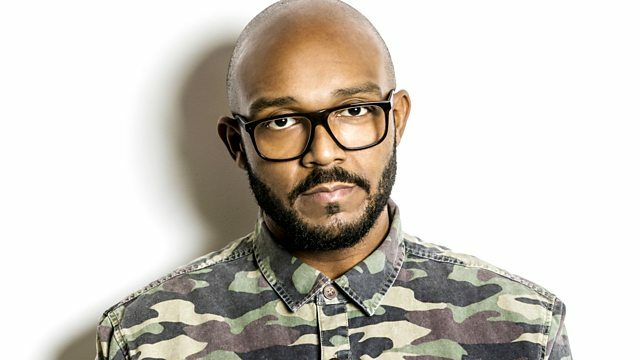 Three hours of the best new and cutting edge music, including your daily dose of dubstep with resident J:Kenzo. A$AP Rocky's new track 'Goldie' is the Jam Hot record of the week. Plus the man himself talks about his influences and his method of making music. Plus J:Kenzo delivers your Daily Dose of Dubstep, deep, dark and siiiiiick! A$AP Rocky's track 'Goldie' is the Jam Hot record this week. J:Kenzo delivers your Daily Dose of Dubstep.